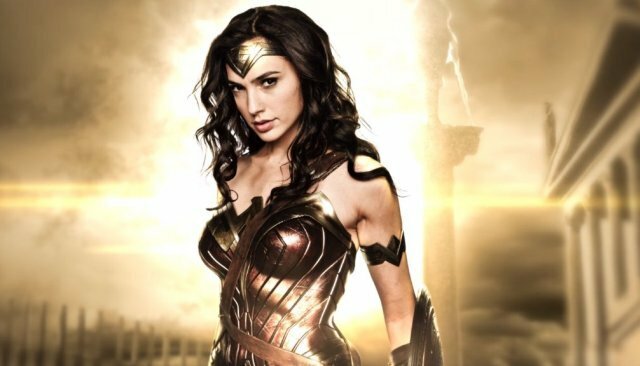 The latest entry into the superhero movie genre, Warner Brothers' Wonder Woman, works so well on so many levels. Fans of the character get to see an iconic figure brought to life by Patty Jenkins' direction, Gal Gadot's performance, and Allen Heinberg's screenplay. Those audience members who have never picked up a comic book will enjoy Diana's journey from a naïve new arrival into “Man's World” to a powerful source of inspiration for those around her. The supporting characters are also well-developed, despite the fact that the true antagonist remains a mystery until the climax. She wants to find and kill Ares. She doesn't know where to look. 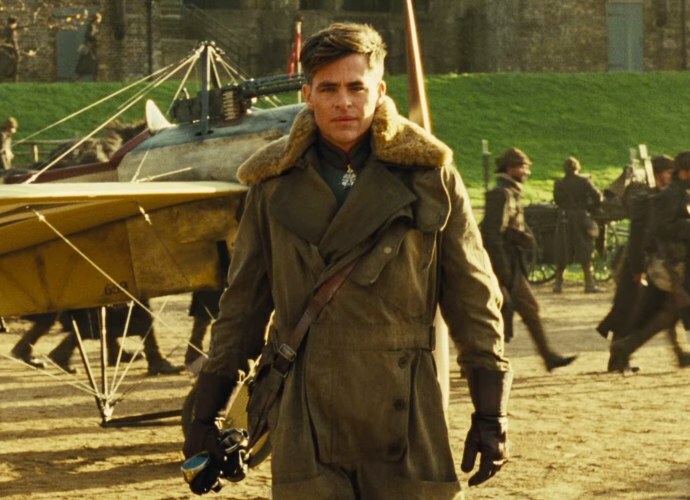 Her involvement with Steve Trevor and his missions both complements and compromises her own goals. Her innocence about how “Man's World” works leads her into dangerous situations. She charges across “No Man's Land” into heavy machine gun fire. She barges into high-level meetings and berates Allied leaders. She follows Steve when his mission works along with hers, then disregards or fights him when he gets in her way. She needs to fulfill what she sees as her mission in life: to bring peace and understanding to the wider world. He wants to stop Luttendorf and Dr. Poison from launching their new weapon. Diana's headstrong tactics and naïvete compromise his mission as an undercover agent and his standing with his superiors. His superior officer, Sir Patrick, orders him to stop his mission for fear of endangering the upcoming armistice. He's running out of time before the upcoming German gas attack. He keeps Diana close so that he can prevent her from endangering his mission. He disobeys orders and rounds up a ragtag crew to take out the gas factory. He sneaks into Luttendorf's gala and attempts to seduce Dr. Poison. He needs to fulfill his mission: stop the war and bring and end to the suffering. He wants to win the war for Germany with a final gas attack. Dr. Poison's formula isn't ready yet. Allied troops are closing in on his position. The politicians and generals are in the process of negotiating for an armistice. He orders a gas attack on a nearby village. He takes Dr. Poison's “steroid gas” to boost his energy and strength. He sets up a gas attack on the generals negotiating the armistice. He needs to prove that he's right and the generals, politicians, and the Kaiser are wrong in seeking the armistice. As an exercise, you can try to map the VOTE structure onto other characters in the film, including Hippolyta, Antiope, Ares, and Etta Candy. This exercise can show you the strengths of this simple system and how it can help you create strong, memorable characters in your scripts. If you need help with your scripts, Story Into Screenplay offers a wide range of services. You can ask about our one-on-one consulting, script coverage reports, and script writing seminars. Contact us at storyintoscreenplayblog[at]gmail[dot]com, or send a message through our Facebook page.